The average job tenure is now just 4.4 years. In Silicon Valley, that number is closer to 2. 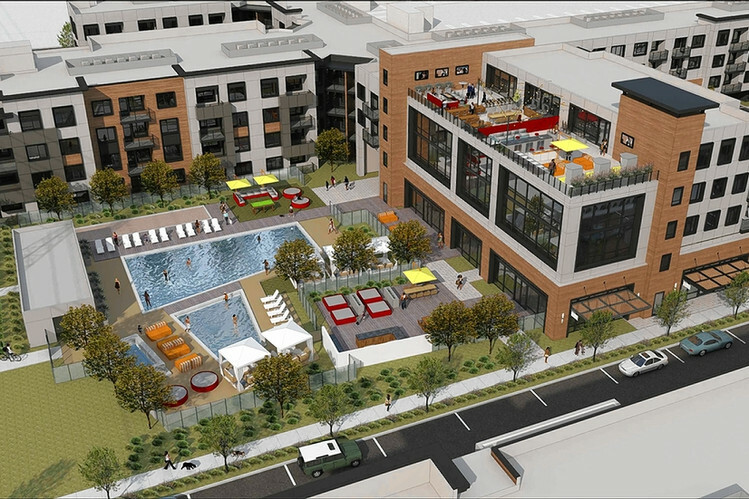 Facebook’s answer to the employee retention problem is to build a housing community connected to its main offices. It’s hard to change jobs when your employer owns your home. The development conjures up memories of so-called “company towns” at the turn of the 20th century, where American factory workers lived in communities owned by their employer and were provided housing, health care, law enforcement, church and just about every other service necessary. Facebook claims in its corporate goals that it wants to take care of its employees lives. Sure. That’s what the government said about Japanese internment camps during WWII.